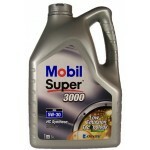 Specially developed (incl. 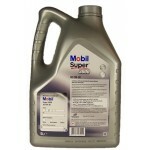 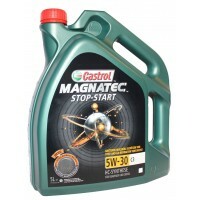 VW / AUDI ) as well as for most cars with gasoline and diesel engines. 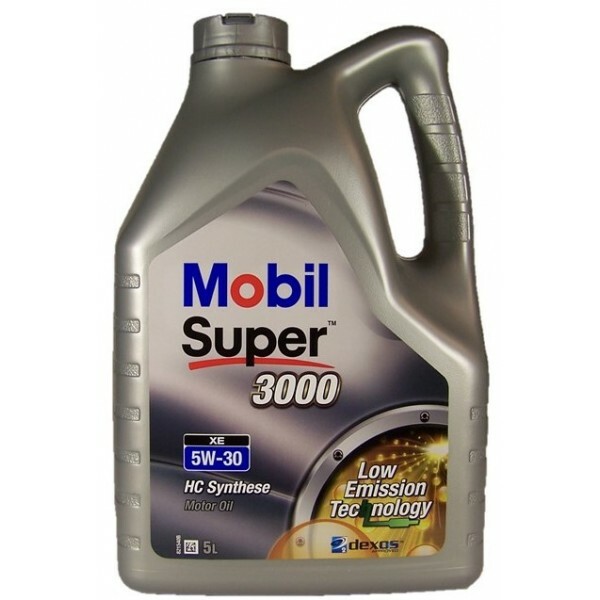 Supports functionality maintenance-free diesel particulate filters and gasoline catalytic converters. 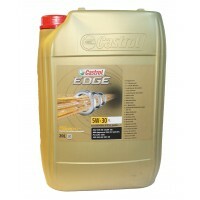 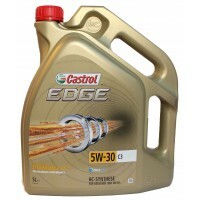 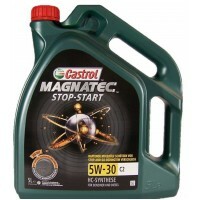 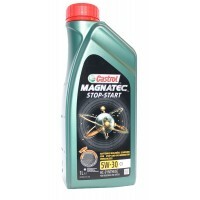 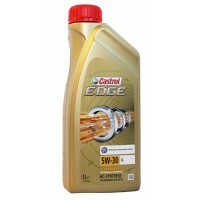 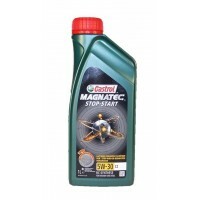 CASTROL MAGNATEC STOP-START 5W-30 C3 Castrol MAGNATEC STOP-START 5W-30 C3 and its intel..